VPS is short for a Virtual Private Server. VPS hosting is one of the most popular hosting services you can choose for your website. It uses virtualization technology to provide you with dedicated (private) resources on a server with multiple users. It’s a more secure and stable solution than shared hosting where you don’t get a dedicated server space. However, it’s smaller-scale and cheaper than renting an entire server. VPS hosting is usually chosen by website owners who have medium-level traffic that exceeds the limits of shared hosting plans but still don’t need the resources of a dedicated server. VPS solutions usually offer more than one hosting plans. For instance, at Hostinger, we have six VPS plans to suit different business needs and let you scale your site seamlessly when you need more resources. A server is a computer on which your web host stores the files and databases needed for your website. Whenever an online visitor wants to access your website, their browser sends a request to your server and it transfers the necessary files through the internet. 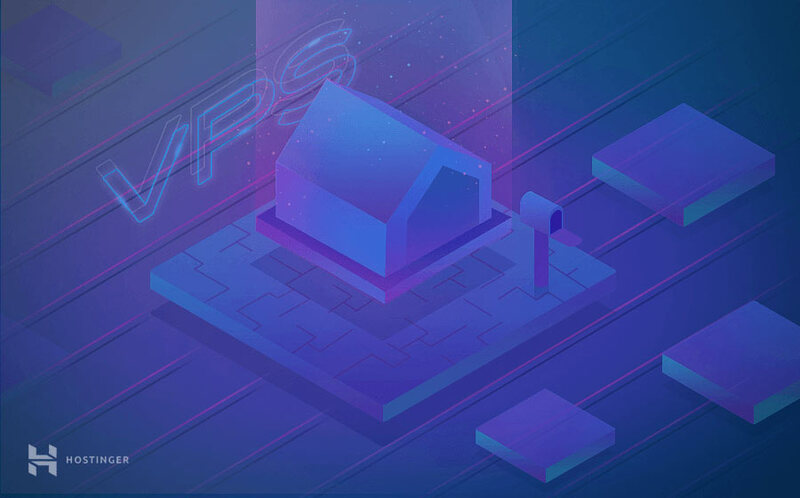 VPS hosting provides you with a virtual server that simulates a physical server, however, in reality, the machine is shared among several users. Using virtualization technology, your hosting provider installs a virtual layer on top of the operating system (OS) of the server. This layer divides the server into partitions and allows each user to install their own OS and software. Therefore, a virtual private server (VPS) is both virtual and private because you have complete control. It is separated from other server users on the OS level. In fact, VPS technology is similar to creating partitions on your own computer when you want to run more than one OSs (e.g. Windows and Linux) without a reboot. Running a VPS lets you set up your website within a secure container with guaranteed resources (memory, disk space, CPU cores, etc.) you don’t have to share with other users. With VPS hosting, you have the same root-level access as if you rented a dedicated server, but at a much lower cost. Different types of web hosting allow you to perform different levels of customization on your server. They vary in pricing, performance (e.g. page load time) and the availability of the service (e.g. uptime) as well. Below, you can read about how VPS hosting compares to other hosting solutions. Shared hosting is the solution for website owners with lower traffic sites. It is the starting point of most small businesses and bloggers. With shared hosting, you split the same physical server with a number of other clients of the hosting company. You don’t get dedicated resources allocated to you, as your site runs on the same operating system as everyone else’s. Therefore, the memory and computing power your site can use is affected by the needs of other service users. For instance, if there’s a sudden traffic spike on a website hosted on the same server your page load time may increase. You can’t choose your operating system and other server software either, as all users use the same configuration. All in all, it’s your hosting provider who takes care of every aspect of your shared hosting environment. You can think of shared hosting as a rental where you share the same apartment with a number of roommates. VPS hosting is still a kind of flatshare, however, everyone has their own room where they can customize the space according to their needs. For instance, they get to choose the painting, furniture, decoration, etc. With cloud hosting, you don’t use a single server but rather a cluster that runs in the cloud. Each server in the cluster stores an up-to-date copy of your website. When one of the servers is too busy, the cluster automatically redirects the traffic to a less one. As a result, cloud hosting comes with no downtime, as there’s always a server in the cluster that can serve the requests of your website visitors. Cloud hosting and VPS hosting are not exclusive to each other. Instead, many hosting companies offer VPS hosting on a cloud infrastructure. This is also the solution we have chosen at Hostinger, as we found that combining VPS and cloud technologies leads to the highest possible performance and reliability in the virtual server environment. WordPress hosting is a service specifically offered to WordPress site owners. It comes with several WordPress-related features that you can only use if you have a WordPress site, such as one-click installation, pre-installed plugins, or a WP command-line interface. Servers are configured for the needs of WordPress. Therefore, hosting providers offer WordPress hosting as a part of their shared hosting service. Although it’s also possible to set up a WordPress site on a virtual private server, you can’t get access to the custom-built servers that have been configured with WordPress in mind. However, if you still choose VPS for your WordPress site you are able to set up and configure your hosting environment according to your business needs. With dedicated hosting, you rent an entire physical server for your business. If you have a high-traffic website dedicated hosting can be the best solution for you, as dedicated servers are fast, flexible, and fully customizable. 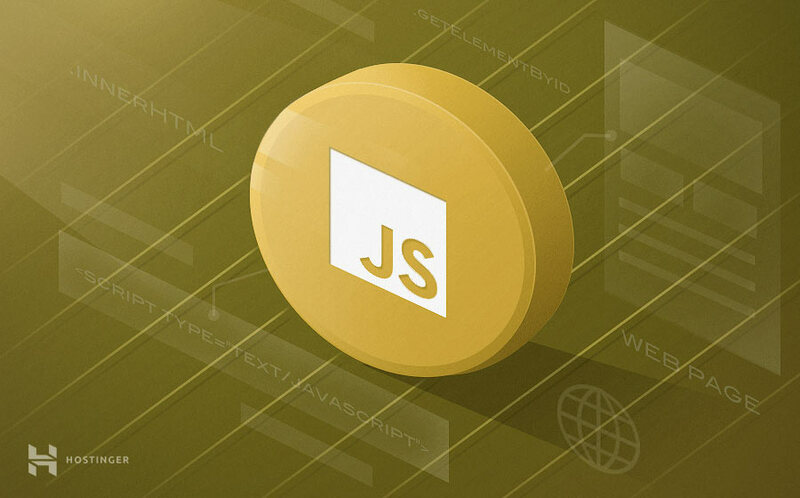 However, the service definitely comes with a price tag as well, so they are not worth for everyone, especially if you have a small or medium website. While VPS hosting allows you to choose and configure your operating system and server applications, dedicated hosting goes one step further. It doesn’t only let you configure the software but also the hardware, as the entire server is yours and no one has any say in the setup. You can also run a dedicated server on-site (for instance, in your office), however you lose the support of a professional hosting team in that case. VPS hosting can be an ideal solution for you if that’s the service you really need. Below, you can read the pros and cons of running a virtual private server. It’s faster and more reliable than a shared hosting server. As server resources such as memory or processing power are guaranteed, there’s zero to minimal fluctuation in available resources. Issues and traffic surges of other server users don’t affect your site. You get superuser (root) access to your server. You get better privacy, as your files and databases are locked from other server users. It’s an easy-to-scale service. As your website grows, you can easily upgrade your server resources (RAM, CPU, disk space, bandwidth, etc.). It’s more expensive than shared hosting. It requires more technical knowledge to manage your server. Improperly configured servers may lead to security vulnerabilities. When to use VPS and how to decide it is time to upgrade? VPS hosting is usually seen as the next step after your website grows out of the resource limits of shared hosting. If the most advanced shared hosting plan is not enough anymore to run your website smoothly, it’s worth upgrading to a VPS plan. In such cases, VPS hosting can provide you with the best of two worlds: shared and dedicated hosting. However, there are other use cases when it can be a good idea to start with a VPS plan right from the beginning. For example, eCommerce websites where you need to ensure secure payments with a fast and stable environment can benefit a lot from a virtual private server. In fact, if you store any kind of sensitive data or have to process online payments VPS can help you reduce the risk of security breaches and identity theft. If you expect traffic spikes at certain times on your site, for instance, in case of an event planning or ticket-selling website, a VPS hosting plan can be a godsend as well. Game servers and other resource-heavy sites can also run with much better performance on a virtual private server. Are there any VPS alternatives? What is a managed VPS? One of the biggest pitfalls of VPS hosting is having to manage your entire server environment by yourself. If your virtual server is not configured and maintained well, you may face serious security risks and performance loss. Managed VPS hosting services have appeared on the market as a viable solution to this problem. You can think of it as an enhanced alternative of VPS hosting, that comes with full technical support. Managed VPS is still a new thing on the market, however more and more hosting providers offer it to their customers. For instance, at Hostinger, we aim to provide a fully managed hosting environment with all of our cloud hosting plans. We get your server up and running according to your needs, handle server uptime and monitoring, take care of backups and caching, and provide a 24/7 dedicated support for all of our managed VPS customers. All in all, what is VPS hosting? VPS hosting gives you access to guaranteed resources and a full control without having to run your own server. It’s an excellent solution for medium to high traffic, resource-heavy, and eCommerce websites. However, businesses who expect a rapid growth can also benefit from the stability of the service. If you want a reliable, business-scale hosting environment at a friendly price, it’s definitely worth considering VPS hosting for your website. We hope this article helped you understand what is VPS hosting and how it works. In case you have any additional questions, feel free to submit them in the comment section below!